I really enjoyed just doing some simple crochet for a change without all the intricate shaping and I thought it was about time I made another blanket for charity. 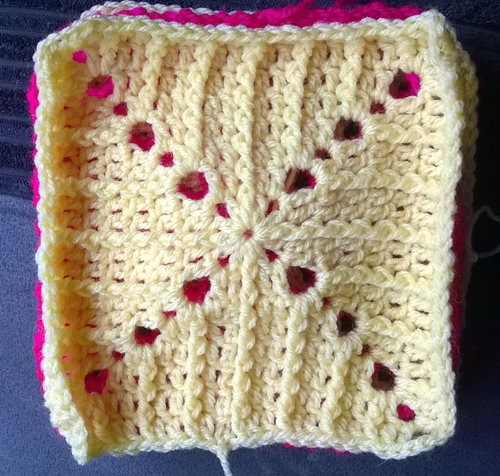 I searched at length at all the different “Granny Square” possibilities but settled for my favourite rib stitch. I did a similar blanket for my friend earlier in the year but this time I wanted to make the squares larger and I started each square with a magic ring for a different look. 3 made, lots more to go. This entry was posted in Amigurumi, Uncategorized and tagged Blanket, Crochet, granny square on September 30, 2015 by blackflowercreative. I have the start of a skull drawing to share today. 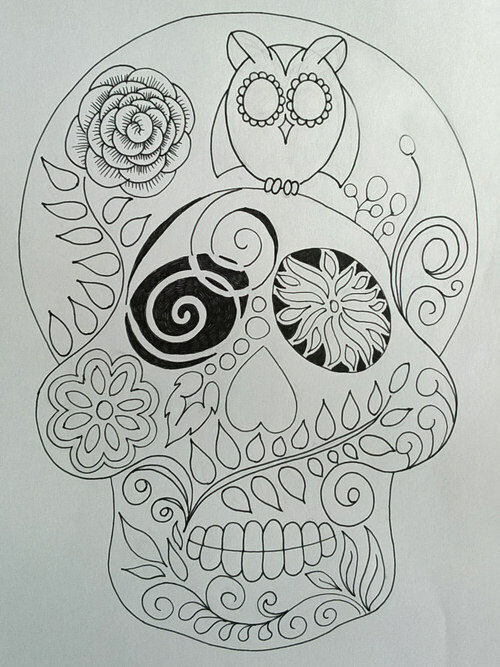 This entry was posted in Doodling & Drawing and tagged Skull, skull drawing, Zentangle on September 28, 2015 by blackflowercreative. Its my OH’s Nan’s Birthday in October and I thought I would make her a lap blanket to keep her warm through the winter. I had this gorgeous wool in my stash which I had hoped to make into a lacy garment for myself but as that had obviously not been forthcoming, I thought it would be perfect. By coincidence my Mum had been making some baby blankets for charity and I just fell in love with one. 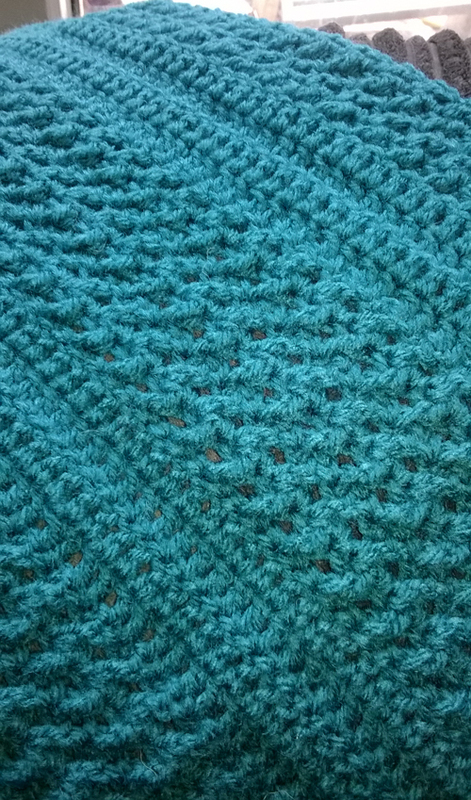 It’s such a simple stitch but gave a really lovely effect, as is the case with most crochet. So with wool and pattern sorted, I started. Except it went slightly wrong and somehow I managed to increase at the start of every row which made the shape expand, so there was only one thing for it, I had to unravel it and start again. 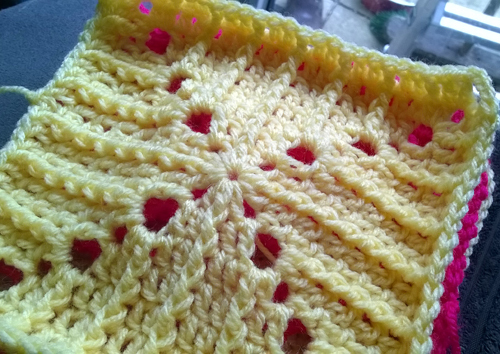 I realised my error and to avoid it happening again I swapped the 4 rows of half treble crochet in the middle of the patterned rows to simple treble stitch. This worked much better and now I’m back to where I was. This entry was posted in Amigurumi, Uncategorized and tagged Blanket, Crochet on September 25, 2015 by blackflowercreative. Last summer I embarked on a project to use all the baby clothes I had gathering dust in the loft from my 2 boys. 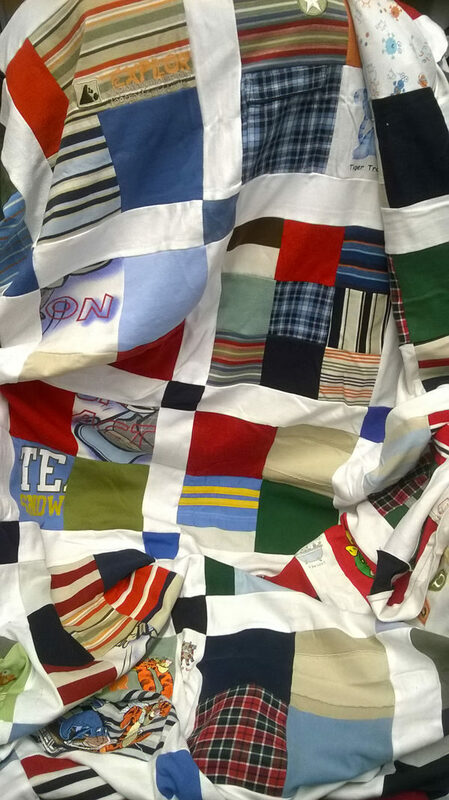 I cut them all up (clothes that is) into squares and started joining them together. I cut 2 different sizes of square to make a 4 square and a 9 square and worked it so finished squares would be the same size. After I had made a load of these, before joining together, I thought they would look better if they were separated rather than joined directly together as it would look a little busy. So I cut all the white baby grows into strips to make a little border between each square. Nearly there, just need to finish the odd strips at the sides. 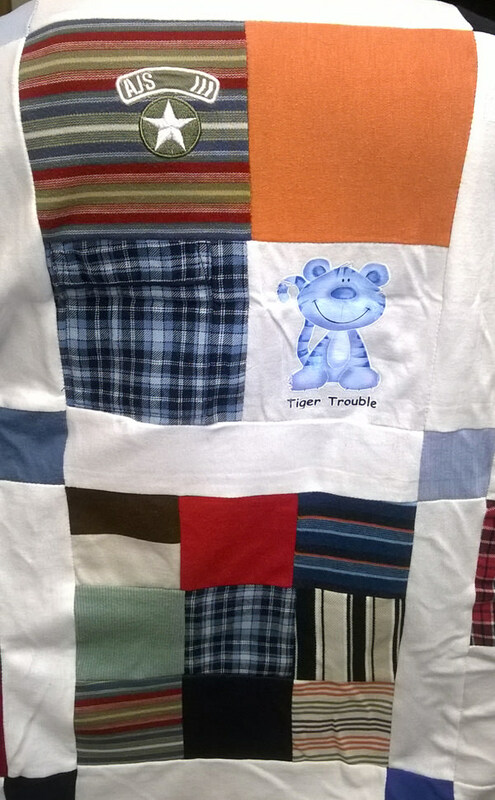 This entry was posted in Uncategorized and tagged Baby clothes, quilt, quilting, upcycling baby clothes on September 23, 2015 by blackflowercreative. 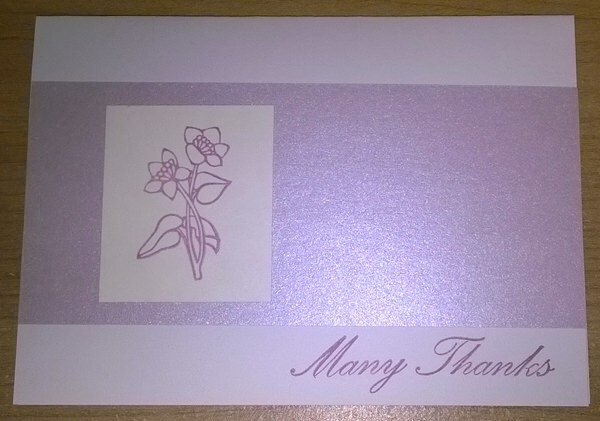 I have another Thank You card today, this time a CAS Floral Card. This entry was posted in Cards and tagged Thank you card on September 20, 2015 by blackflowercreative. 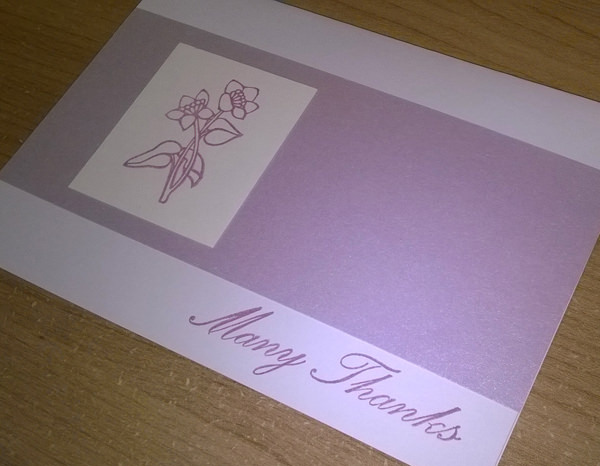 I have a Thank You Card to share today using some lovely dies which I haven’t used for absolutely ages…. It was really nice using these dies again. This entry was posted in Cards and tagged Animal die cuts, Thank you on September 17, 2015 by blackflowercreative. 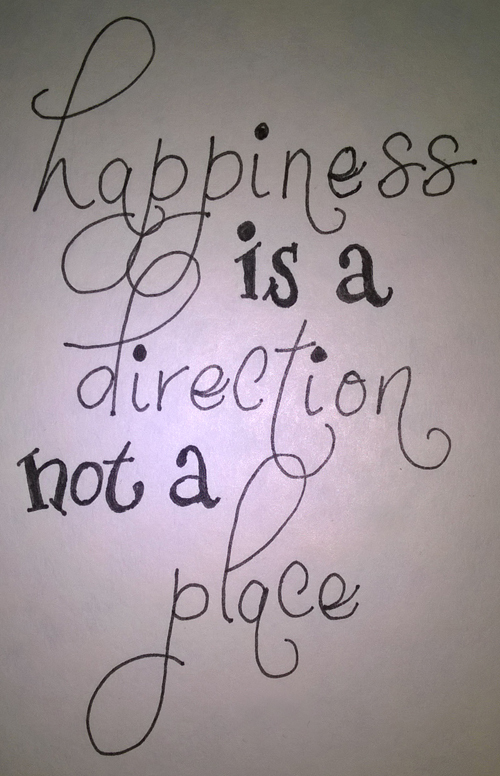 I have been playing with typography again with another sentiment to go in my art journal…. This entry was posted in Art Journal and tagged sentiment, typography on September 15, 2015 by blackflowercreative.